Can’t make it in? Order our full menu online for take-out and delivery. We provide catering services for both personal and corporate events, as well as celebrations, birthdays and more! 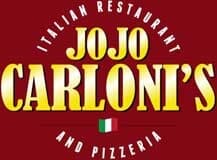 JoJo Carloni’s is a family-owned-and-operated business, serving only the highest-quality food at a reasonable price. In addition to price and quality, our mission is to give our customers the best service possible! Call today to reserve a space, or drop by for an impromptu night out with friends! Click For Our Daily Specials! Peruse our menu of Antipasti, Baked Dishes, Homemade Soup, Signature Pastas, Speciality Pizzas & more! 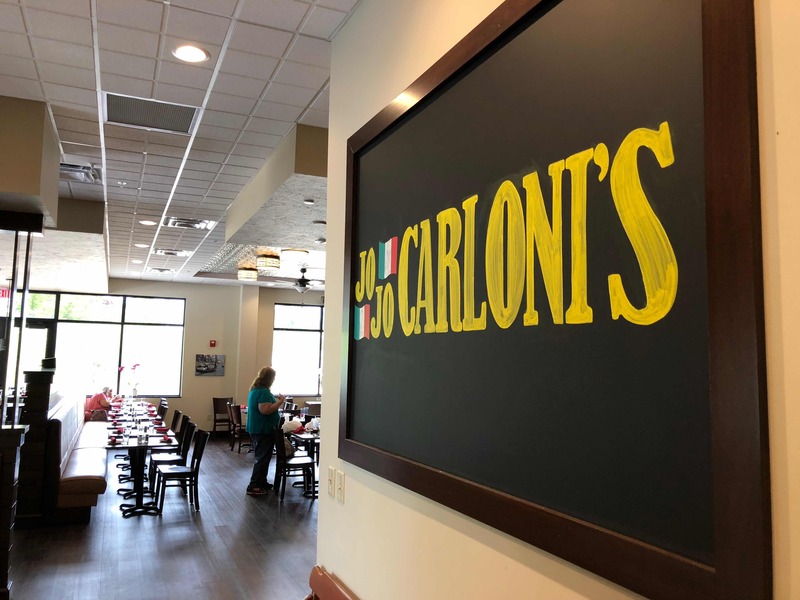 Dine-in for a fresh, authentic Italian lunch of Speciality Pies, Calzones, Homemade Soup and more! Our Speciality Pizzas are like no other with our homemade secret red sauce. Can’t make it out? Forget about it! 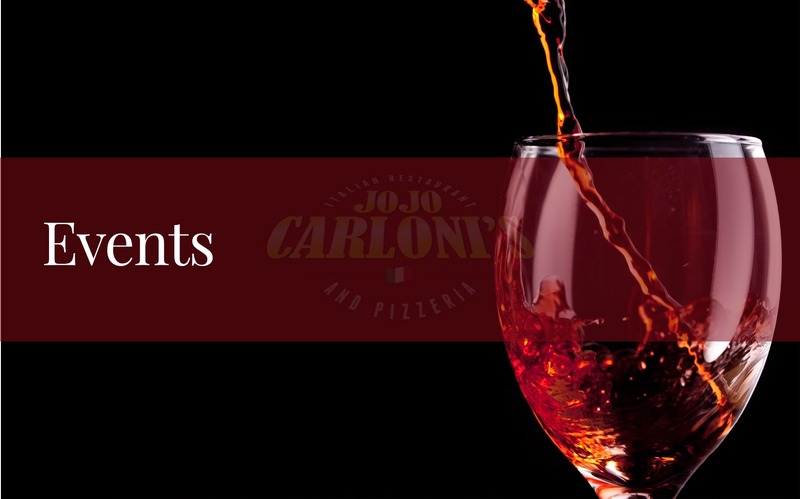 Take our fine, homemade Italian cuisine home to your family for night in. Nothing brings a group of people together better than food. We offer expert catering services for your event, celebration or corporate party. Order some vino and have a seat at our upscale bar with your colleagues, family and friends.